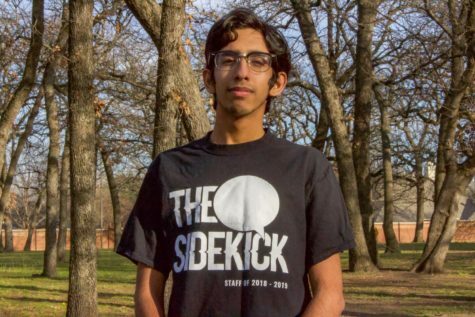 The Sidekick’s Student of the Week is Coppell High School sophomore Andrew Henry, who spends a lot of time at the Skate Park - Toyota of Lewisville Railroad Park. Henry enjoys playing guitar in his band, Pipeline, as well as supporting local bands around the Dallas-Fort Worth area. 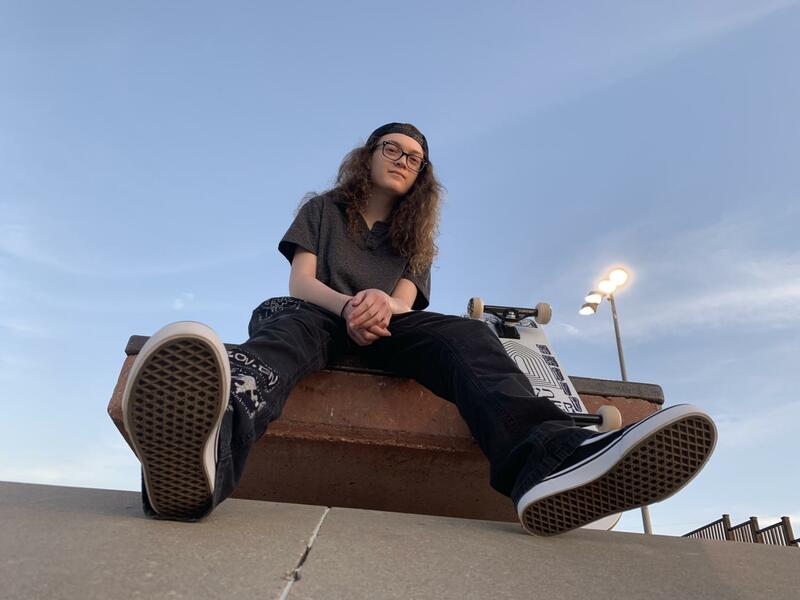 Coppell High School sophomore Andrew Henry has been interested in skateboarding and crafting music and was selected as The Sidekick’s Student of the Week. Currently Henry plays in a band, @piplinetx on Instagram, with his friends. When did you first get into playing the guitar and skateboarding? I got my first guitar when I was 7, but didn’t start playing until I was 13. Now it is something I do really often, and one of the best things I discovered. I starting skateboarding about a year and a half ago, and go out pretty often to learn new tricks and meet up with my friends. Playing the guitar encompasses a lot, especially with the community you relate with. Coppell is such an amazing place to interact with different people. With several types of music, it is so great to have a group of supportive people who come out and watch you play. My band is made up of students at Coppell High School; it is cool because I get very close to them which makes us a more cohesive unit. What is hardest part of being in your band? Starting the band wasn’t very hard, but scheduling was a struggle at first with us all doing different extracurriculars. We have gotten used to practicing and at this point, it has become second nature, but planning shows and getting together can be a struggle sometimes. What is one of your favorite memories with the guitar? Our first show, just seeing not only our friends and family, but different people that are in the punk band scene. Everyone was really excited, and it was one of those feelings that is hard to explain. I personally was anxious because there were people watching that we looked up to, and I was scared they would not enjoy the show. When everyone loved it, it was incredible. What advice do you have for people that want to get into creating their own music? Stop thinking about it. It is one of those things that you have to work on to get better just like everything else you do in life. It is like going to the gym. Everyone is very supportive, but nobody cares if you mess up. You just have to work harder and get better. Music can be a personal thing you do, and it helps build up a creative mind set. I want to be a musician when I graduate from college. I am getting a lot of experience from booking my own shows and talking to people in the industry. I get to network with people and really grow my audience. Because we don’t have a manager and assistants, it is a do-it-yourself. Skating is a way for me to stay in shape and is a safe place for me just to enjoy myself. I love to skate when the park is less crowded, and it is just a zen experience.